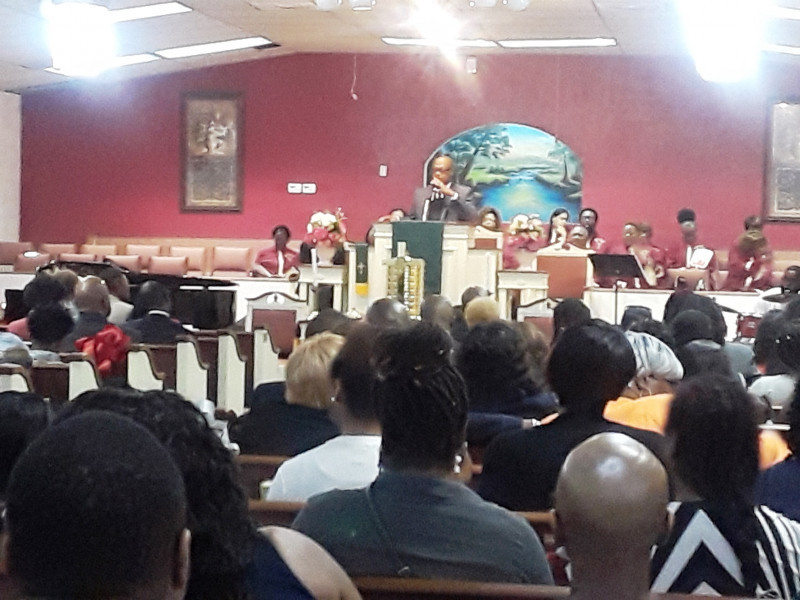 Deacon Ordination Service-Daniel Young, Jr.
We are honored that you are visiting our website. We are always striving to find new ways to get our message out. 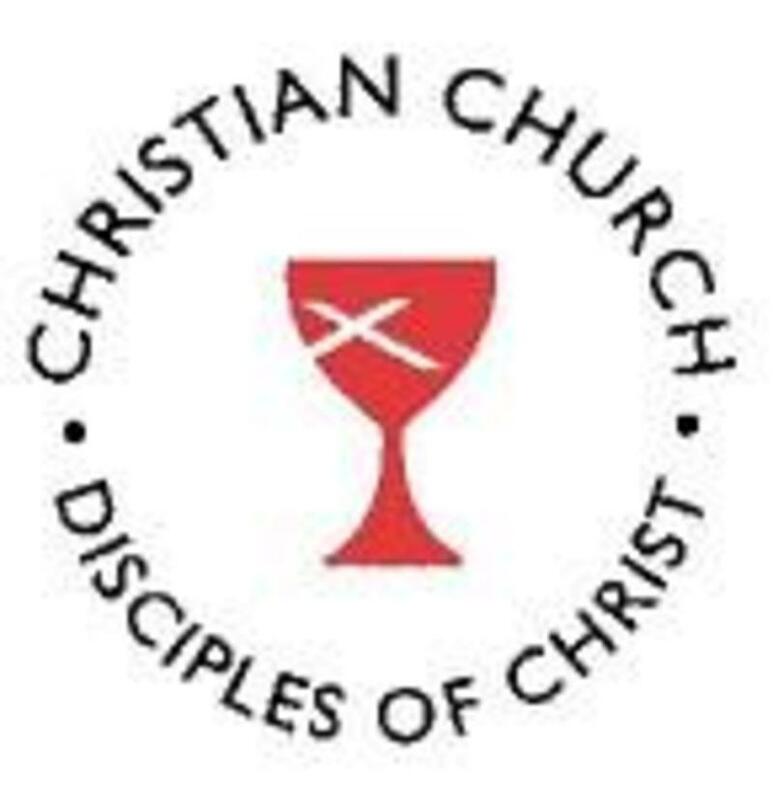 Please use this site to access information about our church. Bonnie View Christian Church is located at 4861 Bonnie View Road. If you are in search of spiritual fulfillment, come join us at Bonnie View Christian Church where "The Vision is Alive and Manifesting." We welcome you to come and enjoy The View! 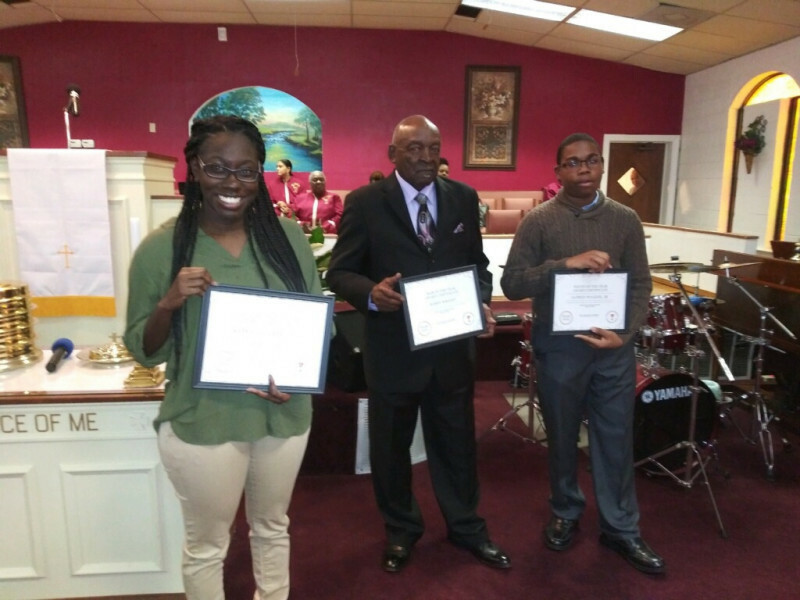 Congratulations to the following members: Alfred Walker, Youth of the Year; Kaprecia Yarbrough, Woman of the Year; and Deacon Bobby Wright, Man of the Year! We appreciate your hard work and dedication to Bonnie View Christian Church. As part of our outreach ministry, each month Bonnie View Christian Church provides fresh, healthy foods to families in our community. Our goal is to go beyond the four walls of the sanctuary and make an impact in the community where God has planted us. 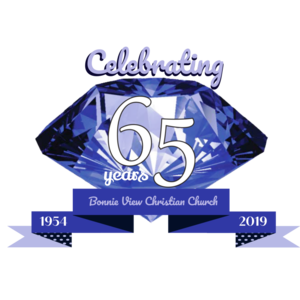 Bonnie View Christian Church Invites You To Come Worship With Us! We invite you to be a part of our services each Sunday morning. Sunday School time is 8:30, followed by morning worship at 10:00. 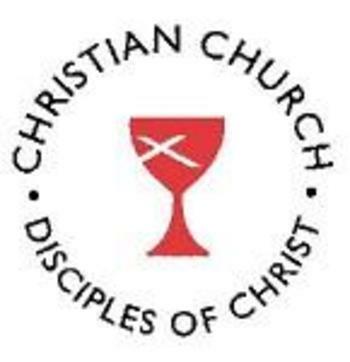 Our mid-week service is held each Wednesday evening from 7:00-8:30 P.M.